Can apricot kernels help fight cancer? 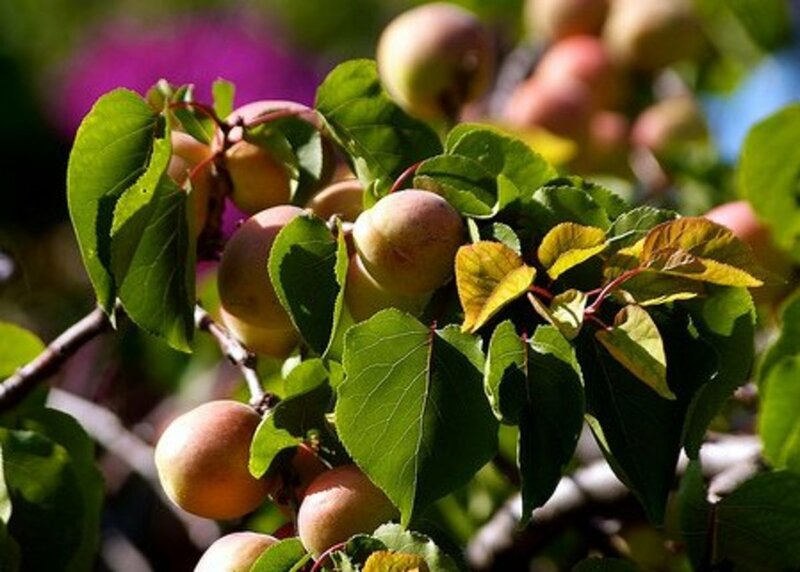 Apricots are a commonly grown fruit on Tenerife and in many other parts of the world and most people throw the stones away not realising that inside each one is a kernel, which is the best source of Vitamin B17 that is believed to be a good protection against cancer. Many people claim that this information has been suppressed and that a conspiracy exists to prevent the masses knowing about this. Many conspiracy theorists believe that there are conspiracies that are in operation in the health industry and that real cures are suppressed because money for Big Pharma is made by having a population full of people who have various illnesses. These people are treated with expensive drugs and other therapies such as chemotherapy. Among the nutrients apricot kernels contain is a substance called amygdalin, which is also known as vitamin B17. 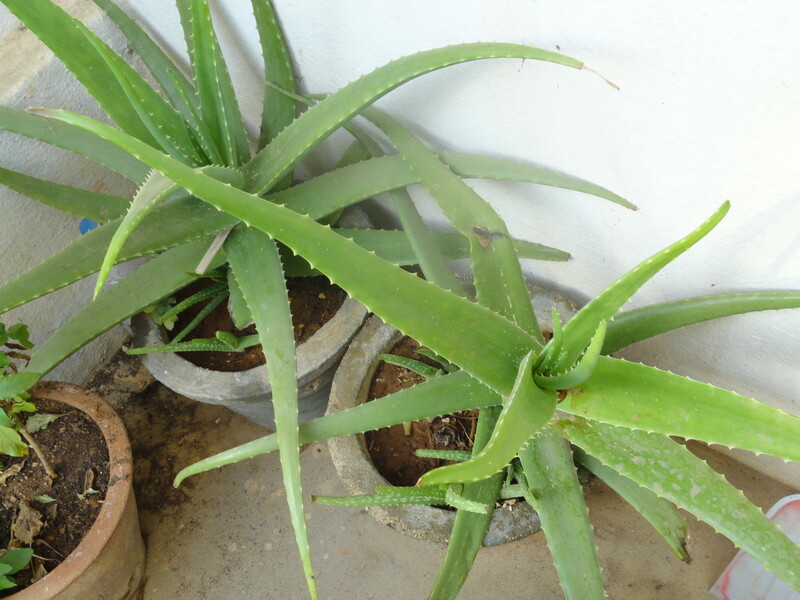 This attacks cancer cells, and thus can help prevent cancer from breaking out in our bodies. Vitamin B17 was the subject of great controversy many years ago when it was claimed in 1950 by Dr. Ernst Krebs Jr, that when consumed on a regular basis, this natural substance prevents the body getting cancer, and that it will also fight against existing cases of the disease. Vitamin B17, which also know as laetrile and amygdalin, is found in many fruit pips and stones such as those of the apple, peach, nectarine, cherry and grape. It is also found in some beans and many cereal grasses such as wheat, but apricot kernels are the best source. In theory it should be easy enough for people to get enough B17 in their diets but in actuality this is usually not the case. Is this one of many potential reasons that cancer is so widespread today? Of course most people discard the stones found in fruit, not realising the valuable substances they contain. The eating of about seven apricot kernels per day is said to be an excellent way of preventing cancer. Apricot kernels have a bitter almond flavour and are easily removed from the stones of the fruit by using a nutcracker. Vitamin B17 is an ingredient in many foods in the regular diets of cultures such as the Navajo Indians, the Hunzakuts and the Abkhazians, and these people have never had a reported case of cancer when eating their traditional foods. The book World Without Cancer, by G. Edward Griffin is all about the amazing properties of B17 and how the pharmaceutical companies, medical establishment and the FDA have tried to stop the public knowing about and using it. There are many companies selling apricot kernels by mail-order online and they are sold as loose kernels, ground up ones and in capsules or in apricot kernel bars. 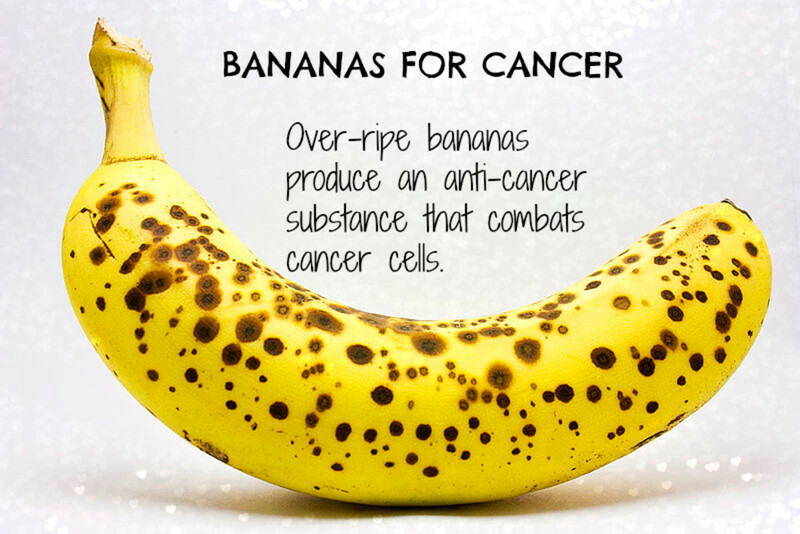 Bananas for Cancer: Do Brown Spots on Bananas Fight Cancer? A very interesting article about B17, thanks for sharing. Tapati, I disagree. I have eaten thousands of apricot kernels in my time with no harmful results! If it's natural it must be safe and healing? Why not have some arsenic? Beta-glucosidase, one of the enzymes that catalyzes the release of cyanide from amygdalin, is present in the human small intestine and in a variety of common foods. 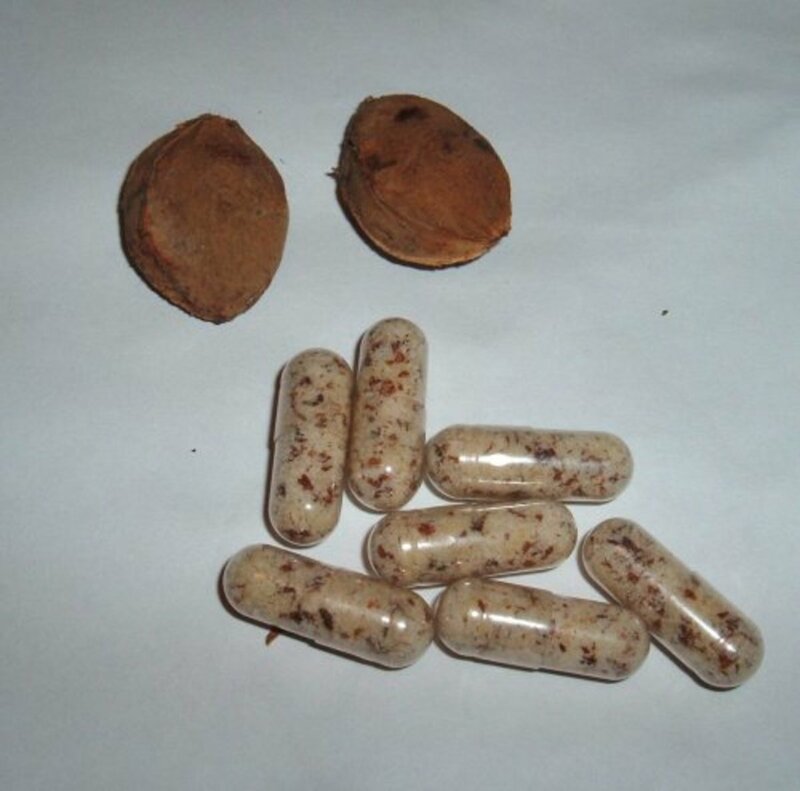 This leads to an unpredictable and potentially lethal toxicity when amygdalin or laetrile is taken orally. 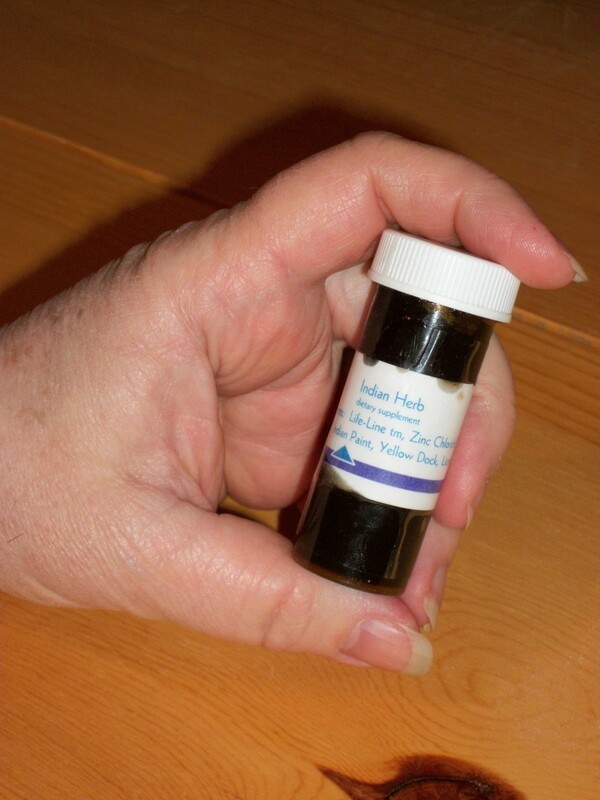 Blue color of the skin due to a lack of oxygen in the blood. Trouble walking due to damaged nerves. Chemotherapy and Radiation is just as deadly as cancer. 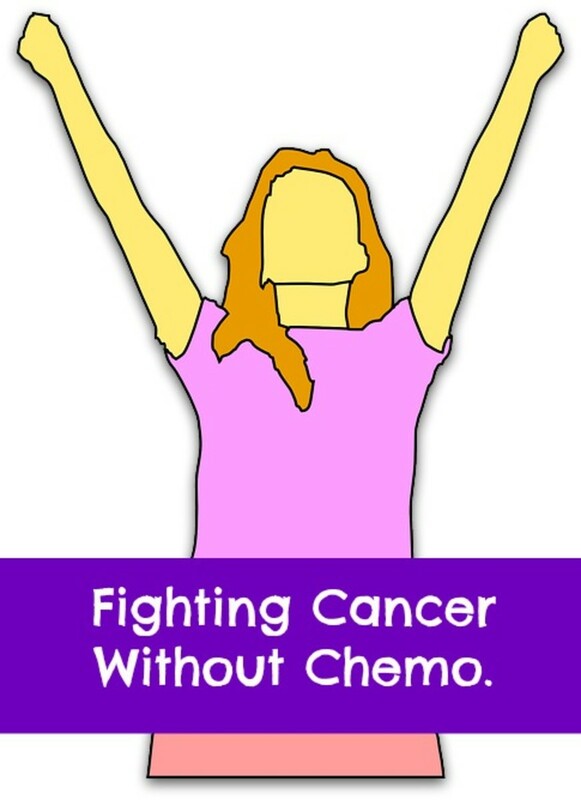 Let turn the table, since you support Chemotherapy and Radiation make sure you request it for you and your family. Thank you for adding your feedback and link, Amanda! Thank you for posting that great info from your personal research files! 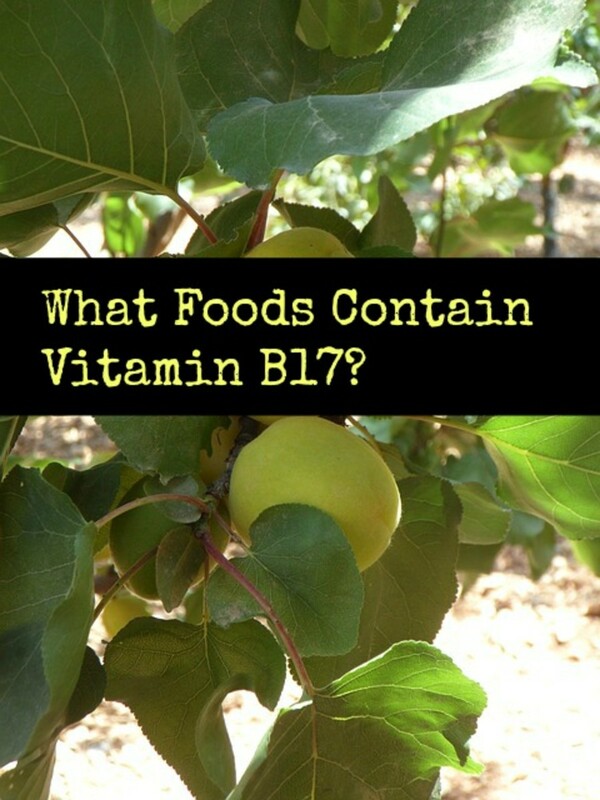 "According to research from years ago, provided by nutritionists and medical scientists, vitamin B17 is a natural cyanide-containing compound that gives up its cyanide content only in the presence of a particular enzyme group called beta glucosidase or glucuronidase. Miraculously, this enzyme group is found almost exclusively in cancer cells. If found elsewhere in the body, it is accompanied by greater quantities of another enzyme, rhodanese, which has the ability to disable the cyanide and convert it into completely harmless substances. Cancer tissues do not have this protecting enzyme. So, according to past scientific knowledge, cancer cells are faced with a double threat: the presence of one enzyme exposing them to cyanide, while the absence of another enzyme found in all other normal cells results in the cancer's failure to detoxify itself. Leave it to nature to provide a form of cyanide that can naturally destroy a cancer cell. The cancer cells that are unable to withstand the cyanide are destroyed, while the non-cancerous cells are not threatened by the cyanide, and, therefore, remain unharmed. Never underestimate the body's potential!" So, Eric, I think you have your answer. Any reader of old detective stories remembers the meaning of ... the smell of bitter almonds. This is a massive part of the world's problem - that all of us have wrong information that we are brought up with or given as fact and come to accept as such! People are asking more and more questions though these days! I caan't remember who told me - but I've carried that bit of wrong information around with me since I've been a kid. Thank you for the recipe, Shalini! Hi Bard - just to let you - and Eric know I'm alive n kickin' :D and I've been eating them for what seems like centuries! They are not poisonous. Who told you that? I have eaten loads of them fresh and in capsule form containing the powder! I had heard that apricot kernels are poisonous. I am very glad to hear you do this, Shalini! most people throw them out and they go to waste. Bard - your hubs are so full of wonderful information! We love the nuts inside and always crack the kernels open. Didn't realise how good they are!